Pearls are produced in two basic ways: the Natural way — without human intervention — and the cultured way — when they are farmed by people. Natural pearls occur when some form of irritant — be it a piece of shell, bone, scale, or even a parasite — lodges itself into a pearl producing mollusk such as an oyster, mussel, or abalone. To protect itself from the foreign body, the mollusk forms a nucleus over the foreign element, and continues to coat it with layers of nacre over the next several years. 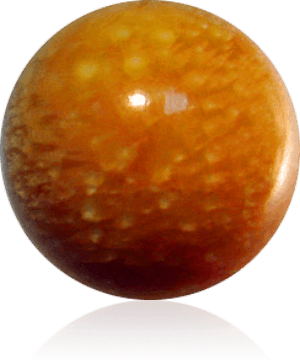 The factors that determine the size, color and shape of the pearl have to do with the size and shape of the nucleus, and the region of the ocean in which the mollusk resides. Today, almost any pearl that you’d encounter is a cultured pearl. 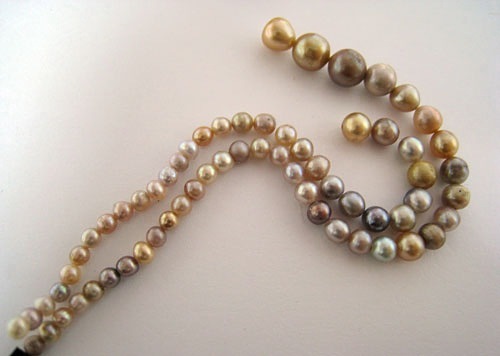 Desirable natural pearls are extremely rare, and hence are quite prohibitively expensive. In fact, only one in approximately 10,000 oysters not in farms will ever produce a pearl, and of those, only a very small percentage would ever yield a gem that is the right shape, size and color of something desirable. Do you have Natural Salt Water Pearls? Do you have Nacreous/Non-Nacreous Natural Salt Water Pearls? 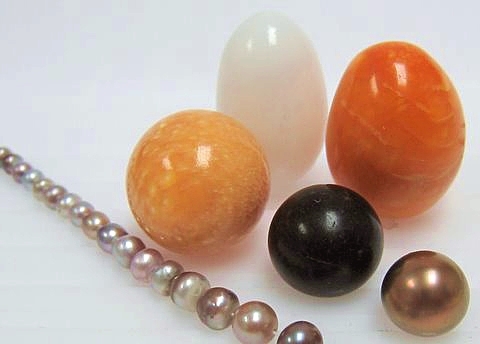 Do you have these Natural Pearls in a variety of colours and shapes? Would you like to SELL your Nacreous/Non-Nacreous Natural Salt Water Pearls? THEN... YOU HAVE COME TO THE RIGHT PLACE! Sell us your Natural Pearls! We will gladly entertain any offerings you may have for us. Please note that only serious offerings will be considered. You can use the Contact Form below to get in touch with us or send photos, or if you prefer to email us directly please Click Here. Our terms of payment is IMMEDIATE upon delivery (COD). Thanks for dropping by... We look forward to hearing from you soon. Please note that we DO NOT BUY Tridacna Gigas Pearls (Giant Clam Pearls). Please email us directly with information about your natural pearls. Thank you. A pearl is a beautiful thing that is produced by an injured life. It is the tear that results from the injury of the oyster. The treasure of our being in this world is also produced by an injured life. If we had not been wounded, if we had not been injured, then we will not produce the pearl. © 2019 Natural Pearls Biz. All Rights Reserved.